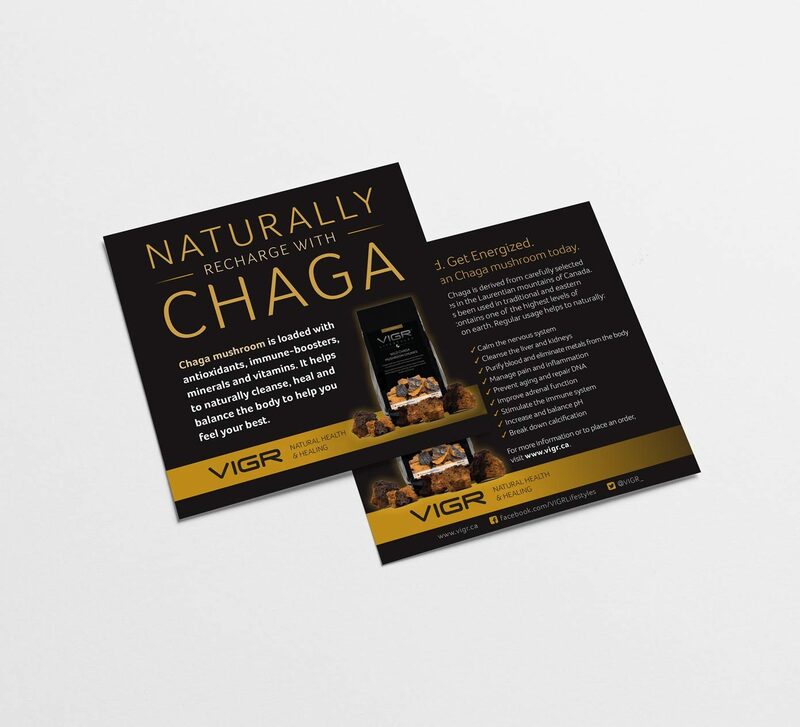 What do you do when you need an added boost of natural energy? 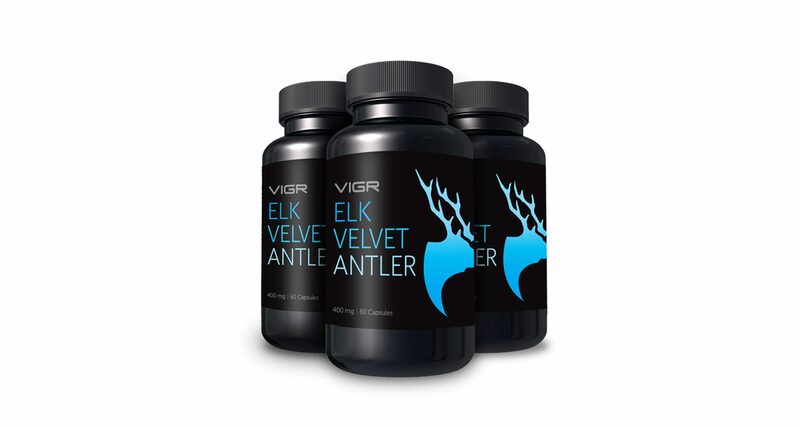 Take life by the antlers, of course! 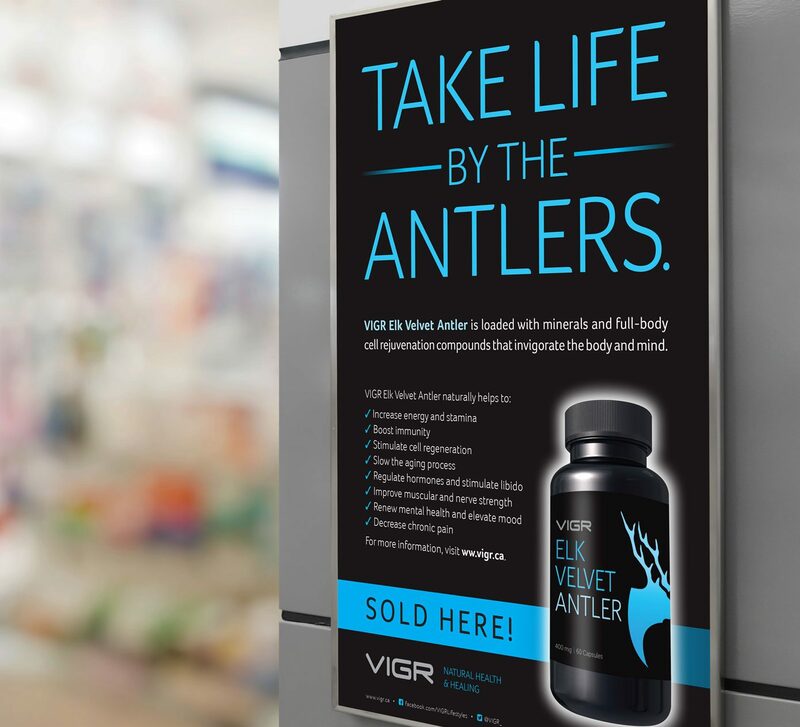 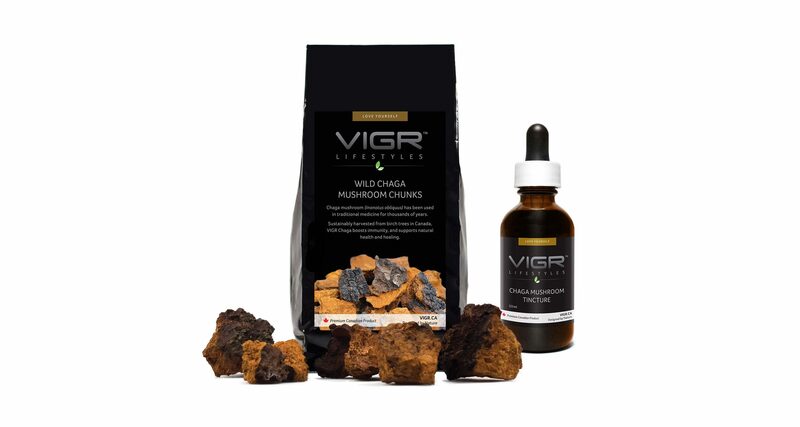 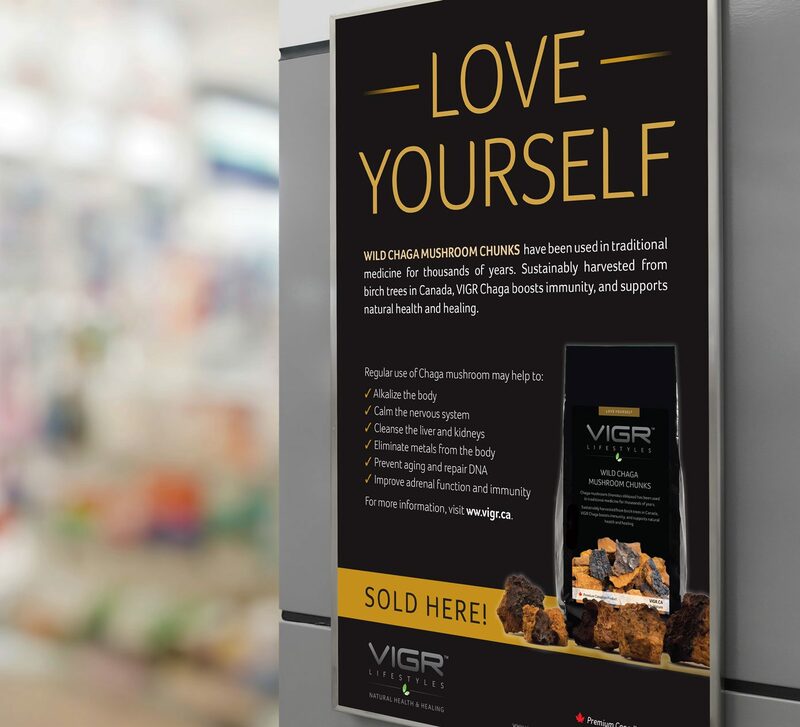 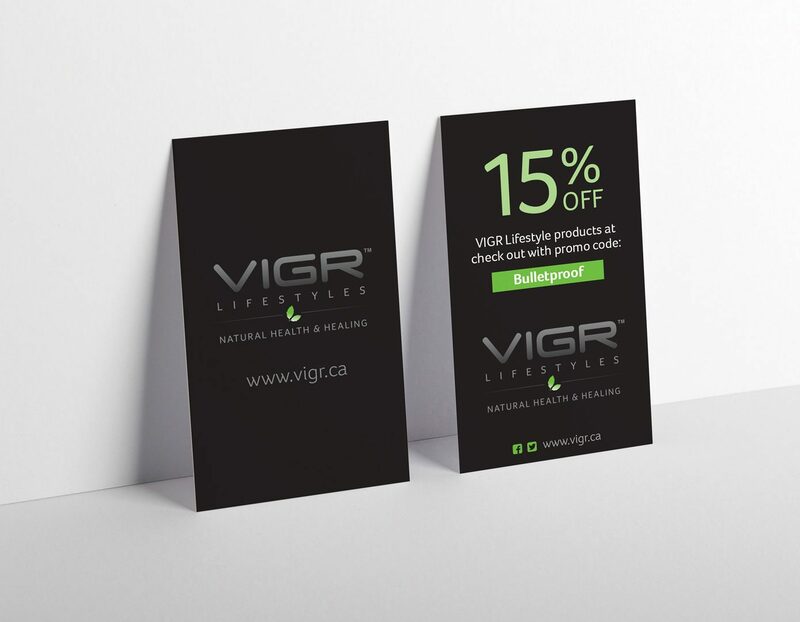 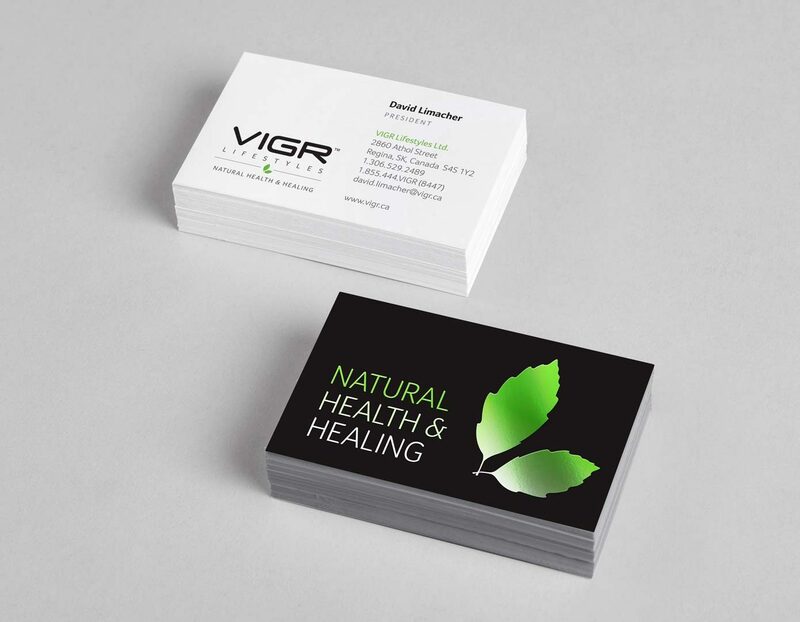 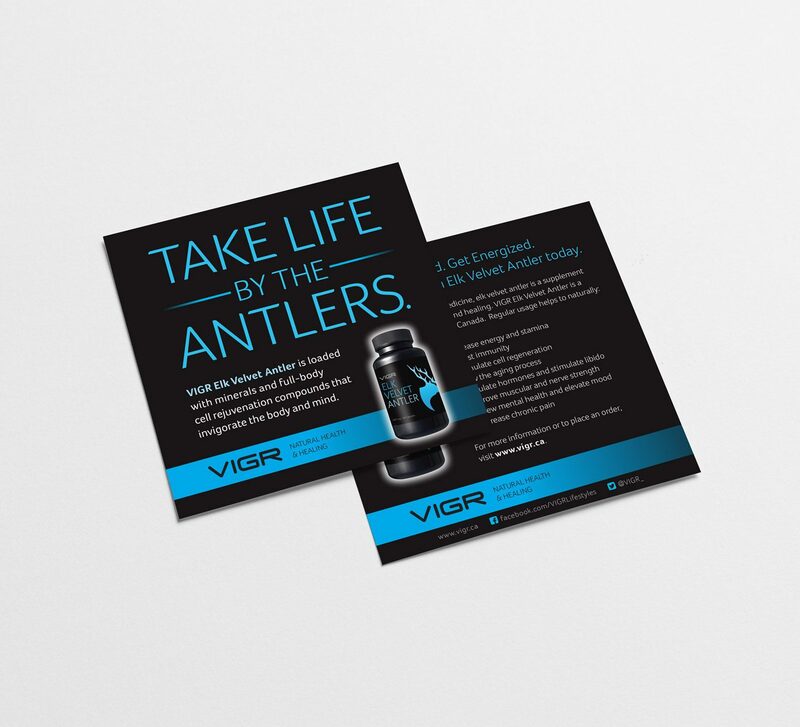 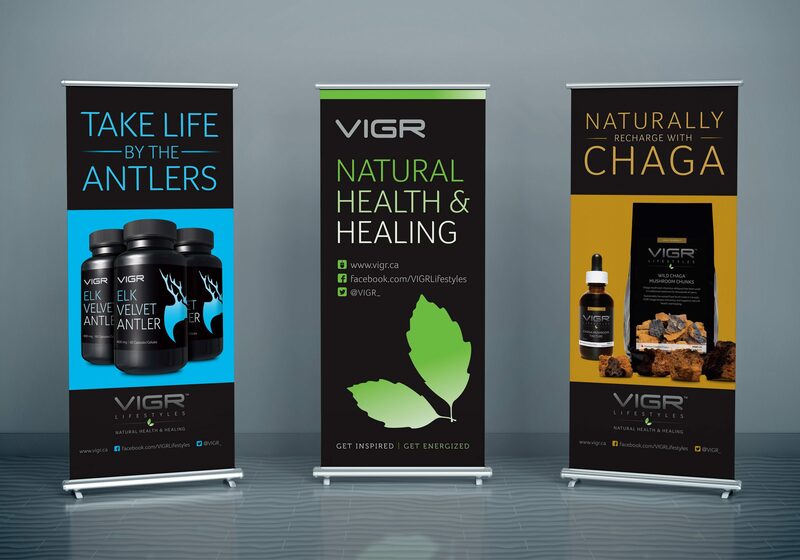 We created the entire identity package for this all-natural supplements company, including the name, logo, tag line, packaging, pop up banners, trade show collateral, and full suite of marketing materials.